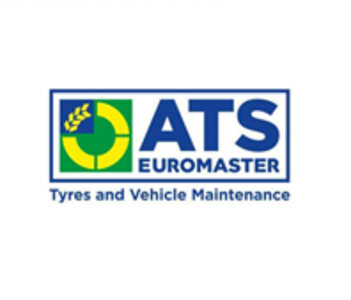 "At ATS Euromaster Pensby, we provide quality servicing and MOT testing, along with a range of wheel alignment services, engine diagnostics, engine and suspension parts, batteries, brakes and air-conditioning services and much more. Our friendly and approachable team will carry out a complimentary vehicle health check to help identify any problems which could prevent future breakdowns. With a Ford trained specialised on board our team of technicians, we have an average of 16 yearsÔÇÖ experience between our experts. We specialise in supplying Original Equipment quality parts, so you can save money compared to visiting main dealers. We strive to provide outstanding customer care, every time. So why not put us to the test today? Andrew and his team are able to work on your car from Monday - Friday 08.30 - 17.30 and Saturday from 08.00 - 17.00. WeÔÇÖre situated nearby to Arrow Park and opposite The Pensby Hotel. "